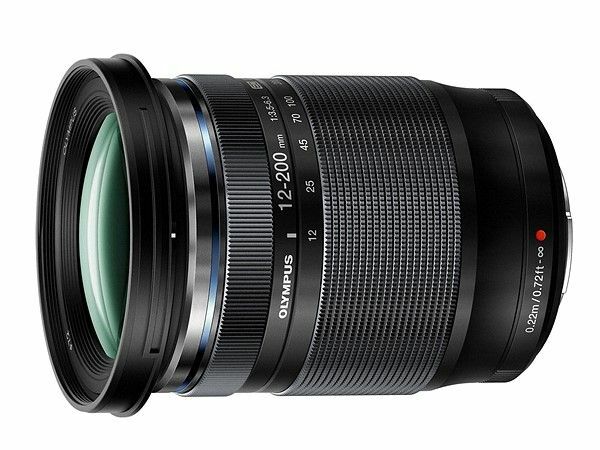 Olympus 12-200mm f/3.5-6.3 MFT Lens now officially announced. 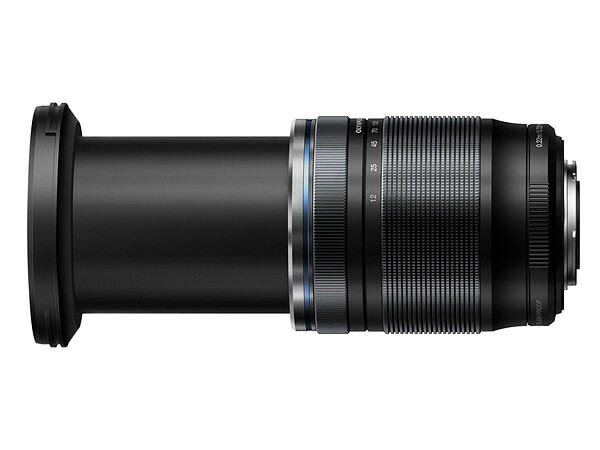 The super telephoto zoom, M.Zuiko Digital ED 12-200mm F3.5-6.3 boasting a class-leading 16.6x magnification. The lens is not a “PRO” but the company claims that it offers the same dustproof and splashproof build quality as those lenses. 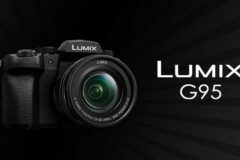 Designed for Micro Four Thirds system cameras the lens will provide a standard focal range of 24-400mm equiv excellent companion for travels. 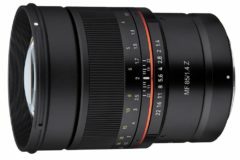 CENTER VALLEY, PA., February 13, 2019 – Olympus is pleased to announce the M.Zuiko Digital ED 12-200mm F3.5-6.3 (35mm equivalent 24-400mm) super telephoto zoom lens. 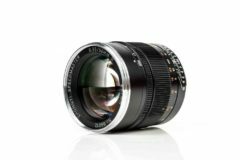 Conforming to the Micro Four Thirds® System Standard, this lens features the highest magnification zoom available on an interchangeable lens for mirrorless systems at 16.6x . 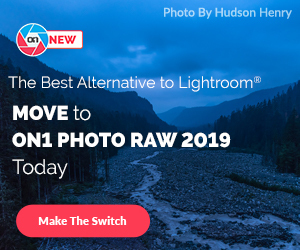 Users will experience excellent depictive performance across the entire focal length from wide-angle to telephoto, making it the perfect travel companion, packing high-speed and high-precision autofocus into an amazingly compact, lightweight form. The M.Zuiko Digital ED 12-200mm F3.5-6.3 lens features a dustproof and splashproof construction, making this lens durable enough to withstand the toughest shooting conditions, especially when paired with a weathersealed Olympus OM-D® camera body. When shooting wide, the closest focusing distance is approximately 22 cm (approximately 10 cm from the end of the lens) from the main subject for capturing the subject along with an expansive background. 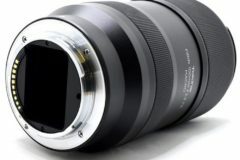 When shooting telephoto, the maximum magnification of 0.46x (35mm equivalent) for close-up photography and for significant background defocusing. This do-it-all lens is perfect for close-ups of children’s expressions, indoor and outdoor situations and a variety of other subjects. The M.Zuiko Digital ED 12-200mm F3.5-6.3 lens features the same reliable dustproof and splashproof performance as the M.Zuiko PRO lens series. When combined with a dustproof and splashproof camera , it can function in the most punishing of environments. This lens is equipped with the MSC (Movie and Still Compatible) mechanism, an advanced inner focusing mechanism providing fast, smooth, quiet and accurate auto-focusing, ideal for video shooters. Users will enjoy a short shooting time lag, so split-second photo opportunities are not missed. 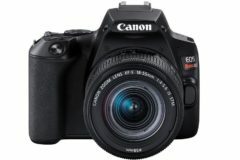 Amazingly high-speed, precise autofocus performance on this high-magnification zoom lens will provide comfortable, fun shooting. ZERO (Zuiko Extra-low Reflection Optical) coating, Olympus’ cutting-edge thin-coating technology, cultivated from multilayer film disposition technology used in microscopes, has been applied to the M.Zuiko Digital ED 12-200mm F3.5-6.3 lens to drastically reduce ghosts and flares, contributing to a clear, high-contrast image. LC-72C Lens Cap: Equipped with a 72mm filter diameter that can be attached and removed without the need to remove the lens hood. LH-76B Lens Hood: Protects the lens and reduces unnecessary light entering the lens when shooting in backlit conditions. LSC-0914 Lens Case: A pouch-style lens case that protects lenses with three-layer construction. Lenses can be stored with the lens cap, protection filter and lens hoot (stored) attached. ZUIKO PRF-ZD72 PRO Protection Filter: A lens filter equipped with ZERO coating and blackened glass edges, used to suppress flares and ghosting caused by reflections. The frame consists of a satin finish black aluminum. This filter is also compatible with other lenses of a 72mm filter diameter. The Olympus M.Zuiko Digital ED 12-200mm F3.5-6.3 lens has an expected availability of late March 2019 with suggested retail pricing of $899.99 (USD) and $1,149.99 (CAD). The LC-72C Lens Cap will retail for $14.99 (USD & CAD). 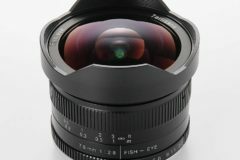 The LH-76B Lens Hood will retail for $49.99 (USD) and $64.99 (CAD). The LSC-0914 Lens Case will retail for $31.99 (USD & CAD). The ZUIKO PRF-ZD72 PRO Protection Filter will retail for $79.99 (USD & CAD).